Very recently, it has also been nominated for an Edgar award and an Agatha award! This is not only a chance to pick up a great read, but to meet a great guy. 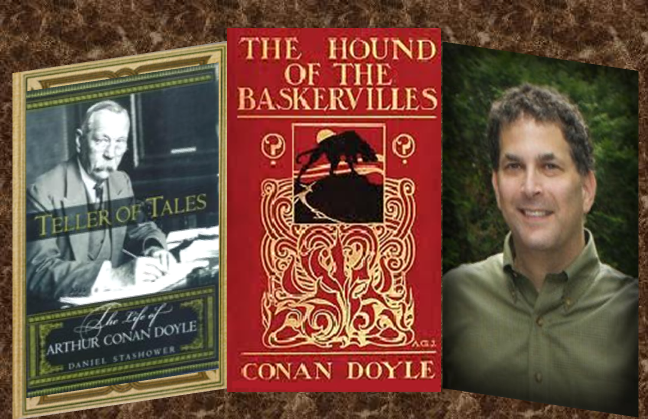 Members are still telling me how much they enjoyed his call-in to our discussion on The Hound of the Baskervilles and its author, Sir Arthur Conan Doyle. 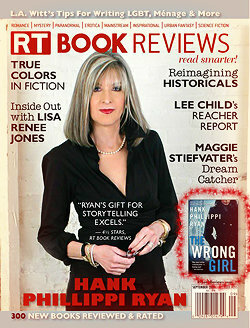 Stop by and let Daniel know that Murder Among Friends is rooting for him, especially during the mystery award season. To borrow the library’s copy of The Hour of Peril, click on the photo of Daniel & the book cover. For details on his appearance at Anderson’s, click on the Anderson’s logo. 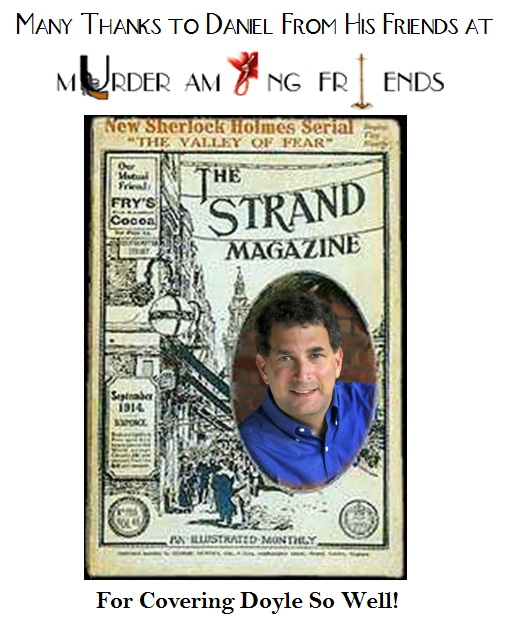 There will be more on our meeting last week on The Hound of the Baskervilles by Sir Arthur Conan Doyle, but for now we want to offer up sincere praise and thanks to author Daniel Stashower. We now know why your biography on Doyle (Teller of Tales: the Life of Arthur Conan Doyle) is an Edgar winner! BTW Daniel — it went out to one of our attendees right after the program!